According to market observers, Gigabyte may experience huge losses in the fourth quarter of this year due to large-scale inventory losses caused by mine disasters. At the same time, NVIDIA’s next-generation high-end graphics card RTX 2080 Ti has a rollover failure, which will also increase the loss of Gigabyte. In the first half of this year, mining was popular and a large number of manufacturers were betting on mining products, especially video cards. Gigabyte also invested a lot, but with the collapse of mining disasters, Gigabyte’s large inventory of deposits in the second quarter could not Digestion, began to suffer losses in the third quarter. Fortunately, due to the non-operating profit contribution, Gigabyte is still profitable despite its negative operating profit in the third quarter. However, it is difficult to say in the fourth quarter and the outlook is very pessimistic. 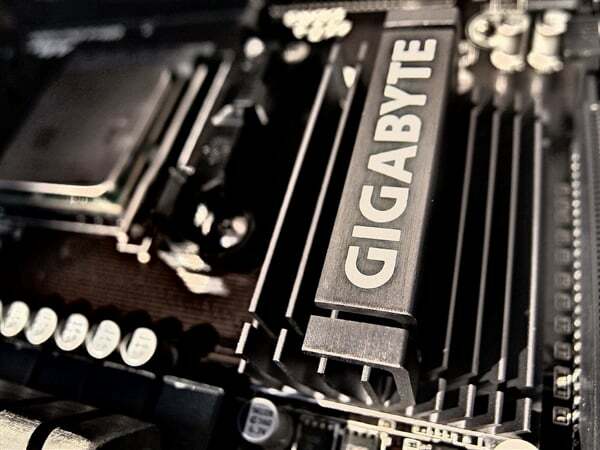 Although the N card is not the main force of mining, the graphics card business is very crucial for Gigabyte. What is even worse is that Gigabyte has experienced restructuring and turmoil before and it has not fully recovered its vitality. Now it is really hard to be hit by mine disasters. After entering 2019, the competition in the game and server fields will be very intense. Not only Gigabyte, World’s major hardware brands will face severe challenges, and it is not easy to make a profit.